Highest performance, longest lasting lithium AA battery in economical bulk packaging. Energizer Ultimate AA (formerly Energizer e2) batteries last up to 8 times longer in digital cameras than alkaline batteries. The Energizer lithium AA battery offers superior performance in digital cameras and any other device that requires AA size batteries. The Energizer Ultimate Lithium AA battery replaces the Energizer e2. Medic Batteries offer discounted prices and ships with batteries free delivery. Energizer lithium batteries are built in a spirally wound construction. This design helps the battery meet the high current drains of many of today's devices better than alkaline batteries. The Energizer lithium AA battery is 33 percent lighter than their alkaline counterparts. Energizer lithium AA batteries have a minimum of a 10 year shelf life. Our Energizer Lithium AA batteries are fresh and highly dependable, delivering long-lasting power. Outstanding performance and reliability combined with a great price makes the Energizer Lithium AA battery a great buy. The Energizer AA lithium batteries perform even in the most extreme temperatures -40° F to 140° F. Weighs much less than other batteries and can be used in place of any standard AA battery. This makes Energizer Lithium AA battery ideal for the most advanced, high-drain devices—digital cameras, personal digital assistants (PDAs), hand-held games, portable CD players and palmtop computers. The long shelf life of Energizer lithium batteries make them the ideal choice in thermostats, or outdoor devices operated in cold climates where other AA batteries cease to function at cold temperatures. Order online and take advantage of our batteries free delivery and discounted prices! 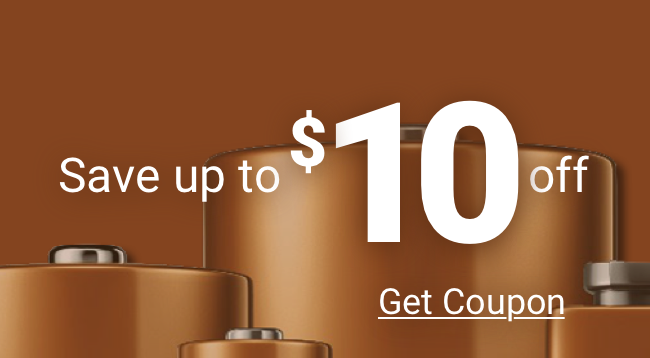 Medic Batteries is your trusted discount battery supplier, offering low prices on quality products and batteries free delivery and shipping. Shop with confidence when you order from Medic Batteries!